Turn your garden passion into a thriving profession. The buzz about the importance of naturally grown food is literally growing everyday. And the gardening industry is booming, with the 'Do It For Me' aspect increasing every single year. Now is the perfect time to take your gardening experience and create your own kitchen garden coach business. 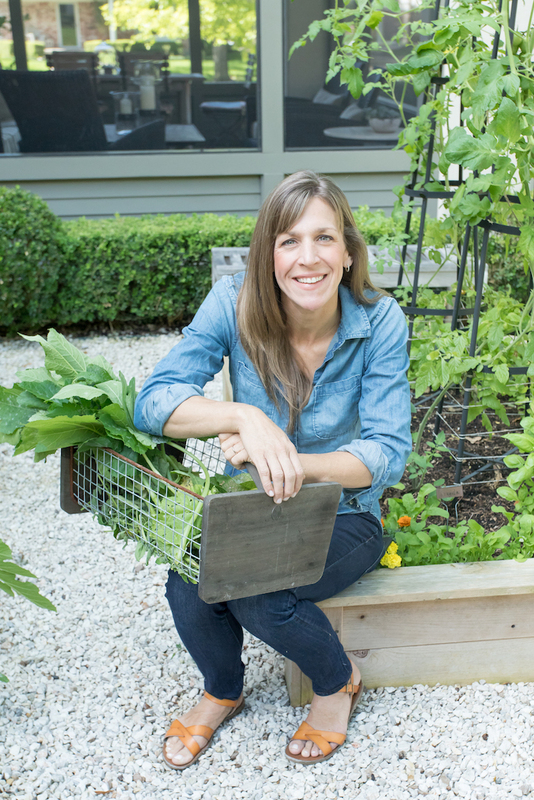 Learn personally from Nicole Burke, Owner & Founder of the 6-figure business Rooted Garden. Over 50 lessons that bring you from business setup to successful garden maintenance. Detailed instruction that enables you to launch your business on a shoestring budget, just as Rooted Garden has done. Specific resources that will enable you to eliminate the guesswork and learn from Rooted Garden's years of experience. 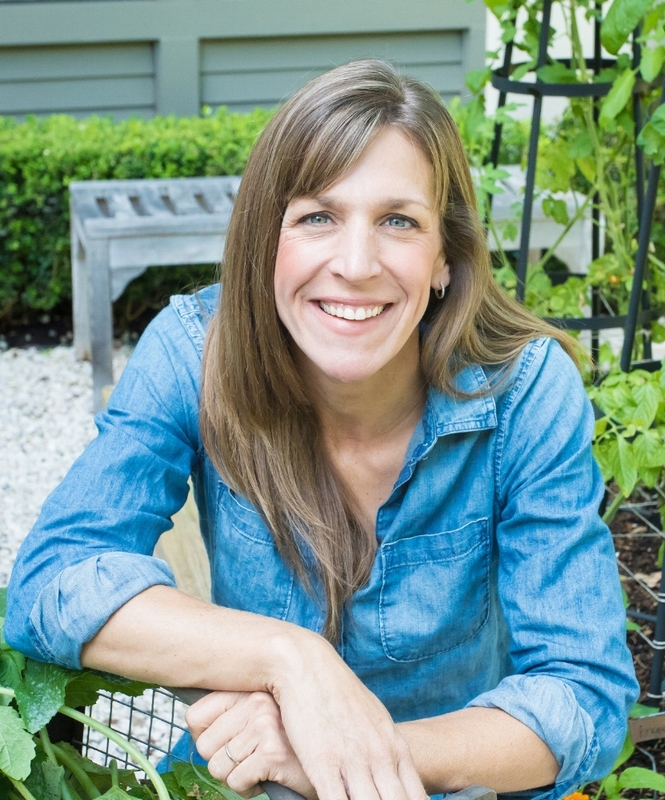 Nicole Burke is the Owner & Founder of Rooted Garden, a curated kitchen garden company that provides exquisite kitchen garden designs & services. Over the years, she's served over 150 clients and created over 50 new gardens. With only $450, Nicole founded Rooted Garden, a kitchen garden service company. In less than a year, Rooted Garden was a profitable 6 figure business that has exponentially increased its revenue each year. With a background in Business Accounting, Nicole keeps business development simple and actionable in short, personal lessons. With each video, you'll be one step closer to building your own profitable garden business, either as a side hustle or a full-time career. 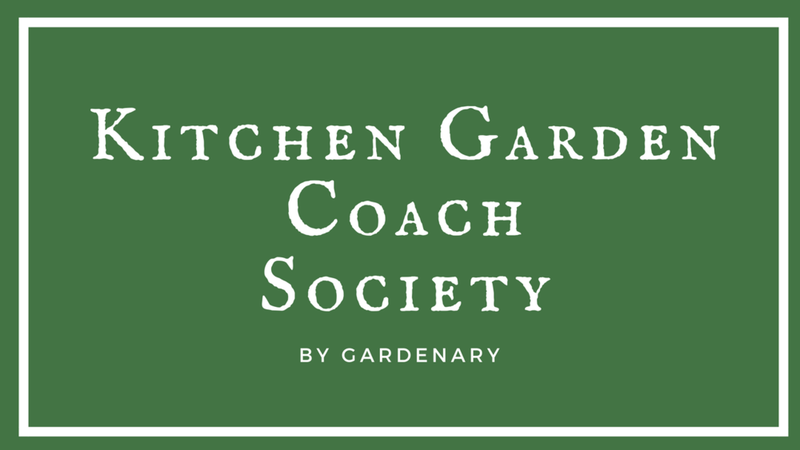 KITCHEN GARDEN COACH SOCIETY is exclusive to subscribed members. KGC provides personal coaching from Nicole Burke, Owner of Rooted Garden, and enables members to grow their own gardening business with less than $500 investment out of their own backyard.